Running in Boca Raton, Florida. 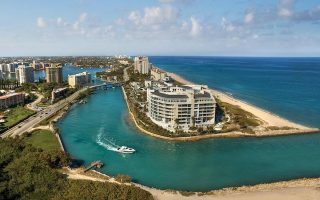 Best routes and places to run in Boca Raton. 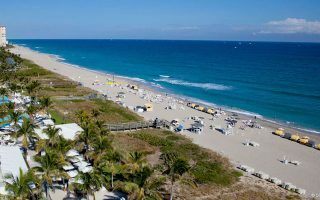 The southernmost city in Palm Beach county is also one of the more affluent communities in South Florida. Originally master planned by architect Addison Mizner, Boca retains a theme of Mediterranean revival/Spanish Colonial Revival buildings. Much of the best running in Boca Raton centers on the waterfront, with some nice paths along A1A. The extensive beach in the area is also runnable, in the right situations. 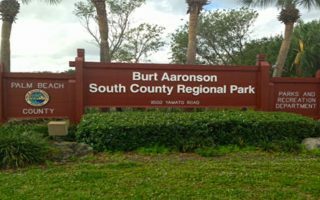 For some good off-road options, there are good paths around Tradewinds Park and South County Regional Park. Just the north, we have comprehensive guides to running in the Palm Beach/West Palm Beach area, and the Fort Lauderdale/Hollywood Beach area. The best running in Boca Raton is the path along A1A (Ocean Dr.), paralleling the water. 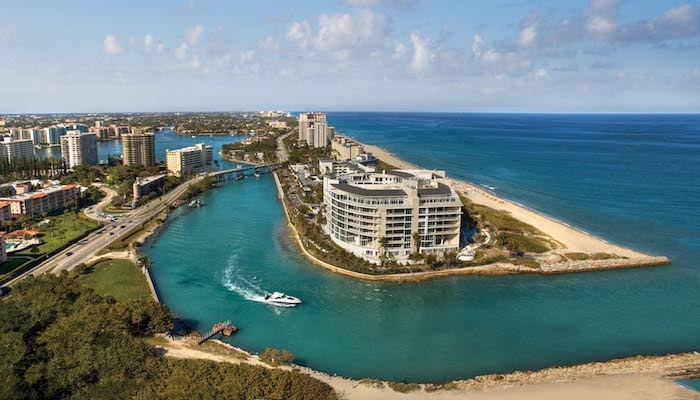 From Palmetto Park Rd., head north to Delray Beach or south to Hillsboro Inlet Lighthouse. There is good beach running in Boca Raton. The best and most seamless stretch is from Palmetto Park Rd., heading north. Consult a tide chart. It's best for running at low tide. 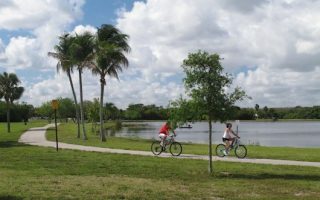 One of Broward's largest and most diverse parks. Paved paths run throughout the south side of the park, totaling 1.75 miles. There are two certified 5K courses along the roadways and pathways. An 850 acre park well inland. All sorts of facilities, including a nearly 3-mile bicycle/pedestrian path. 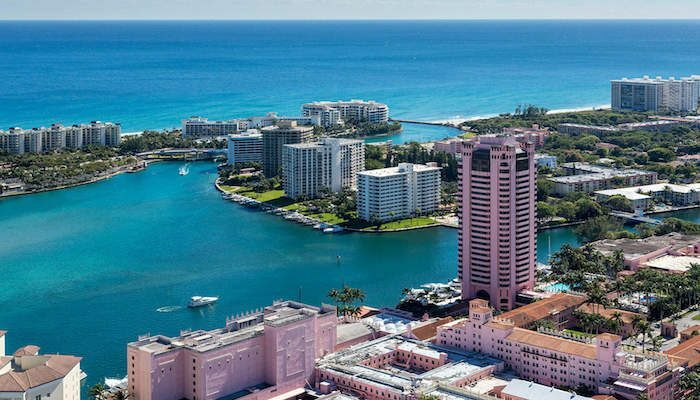 Boca Raton has a tropical climate with little seasonal variation in temperature. Average monthly temperatures are normally above 65 °F and average monthly precipitation is above 2.39 inches . While some rain does fall in winter, the majority of precipitation is received during the summer months when there are near daily tropical downpours and thunderstorms. Summers from May through October are hot, humid, and wet with average high temperatures of near 90°F and lows in the 70s. Winters from November through April are warm and drier with average high temperatures of 75–82 °F and lows of 59–67 °F. Runners Edge. North Boca near Highland Beach. Group Runs Thursday evenings. Longer runs Saturday 6am.